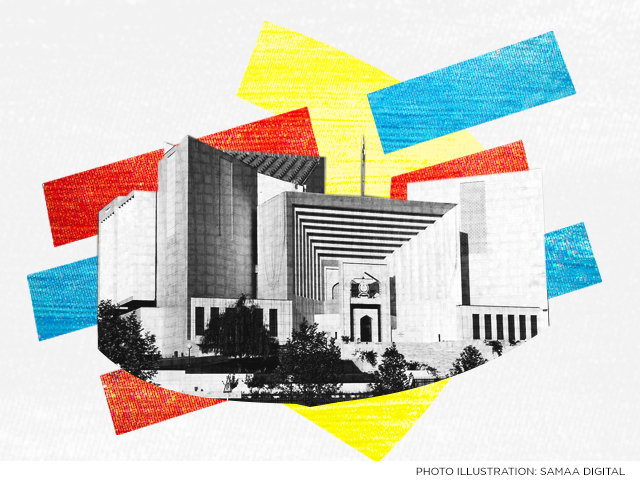 The Supreme Court rejected on Wednesday a man’s appeal against his death sentence in the murder of a woman and four children. The court ordered that the lower court’s verdict sentencing the man to death five times will be upheld. Chief Justice Asif Saeed Khosa said the man murdered the woman and children in order to steal jewellery. The children were killed so that they could not testify against him later, said the top judge. He added that the man then set fire to the house to hide the murders. The Khyber Pakhtunkhwa government is also against the appeal. A person who murdered five people is not entitled to any special privileges, argued the additional prosecutor general. The convict, Faisal, had admitted to his crime before a magistrate, said the government lawyer. In 2009, the man killed a woman, her three children and a minor domestic servant in Peshawar. The trial court sentenced him to death, which the Peshawar High Court upheld.